The Life of Bon: CALLING ALL UTAH COUNTY WRITERS! 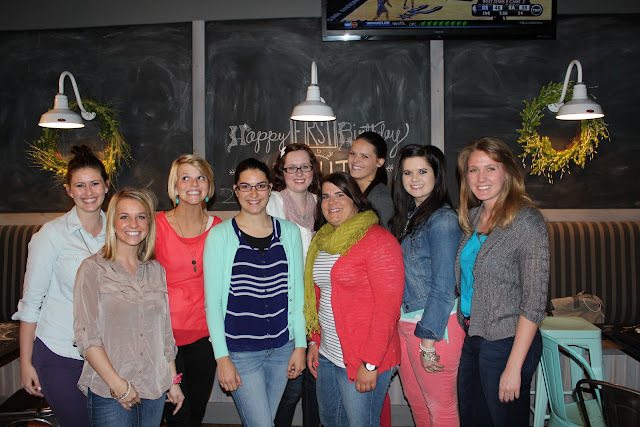 I'm so excited to announce Blog Roundtable #4! For those of you who aren't local bloggers, I'm sorry that you always feel so left out when I announce this. But I totally suggest that you get bloggers together in your area to do something similar. 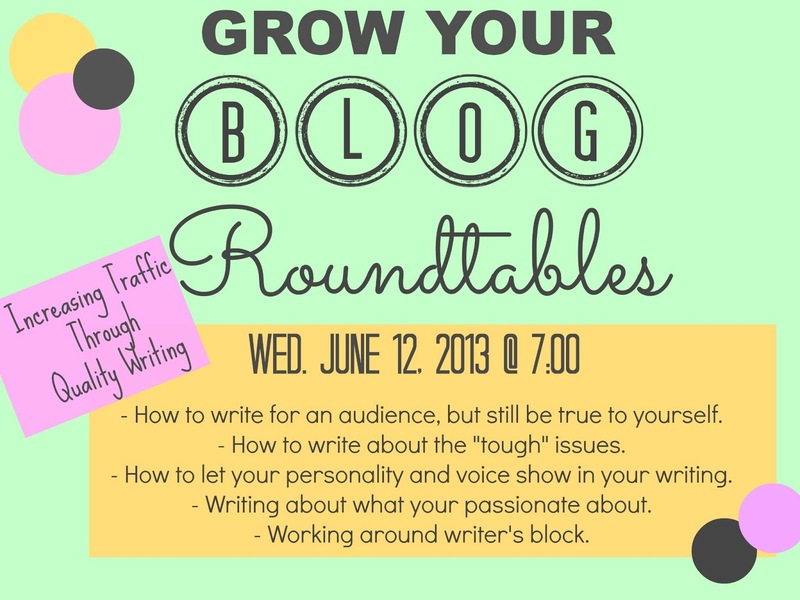 I love blog "parties", but I especially love the blogging roundtables because we can all sit down for an hour and be total nerds and just talk blog strategy. Let's face it, most of the world looks at us like we be straight up cray cray when we start talking blogs, so it's totally wonderful to just talk blog with others who understand. I am especially stoked for next week's roundtable as the focus is on writing. I don't know why I waited so long to cover writing- after all it is my passion and the main reason why I blog. I guess I felt like I had to do what I thought everyone else would want first- sponsorship, blog design, social media etc. This month I figured, "Heck with it! Blogging is about writing so we're going to talk about writing!" We'll be meeting in a quiet little spot in Orem (Unlike last month's spot... a band came in and started rocking out while Deidre was teaching us all about blog design. Not awesome) and we'll be drafting and workshopping and questioning and just really exploring that inner writer in all of us. Call me a dork, but it's the Blogger Roundtable that I'm most excited for EVER. Also, if you like to write, but you don't write on a blog, you are certainly invited. The focus is all on improving writing, baby. Ten bucks gets you a seat at the table. Email me at thelifeofbon@gmail.com to reserve your spot. Can't wait to see you! May's round table gaggle. Such a fantastic group of girls. I'm really excited, but I'll try to be cool about it. Super excited! It's just what I need this month! I spy the Awful Waffle. This sounds like something I need. Realllly bad. Haha. Maybe I can figure out how to fit this into my life in between all the crazies.